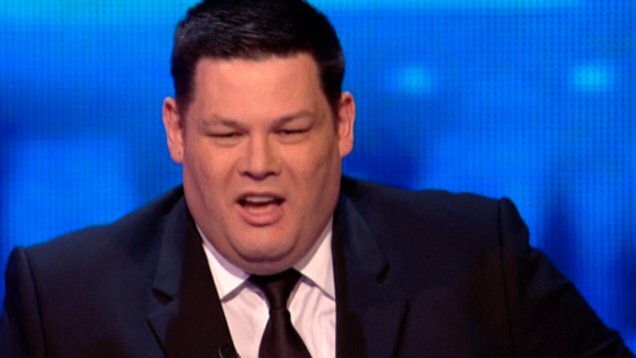 Mark Labbett, better known to The Chase fans as The Beast, has revealed a huge 2.5 stone weight loss and body transformation over the last six months. 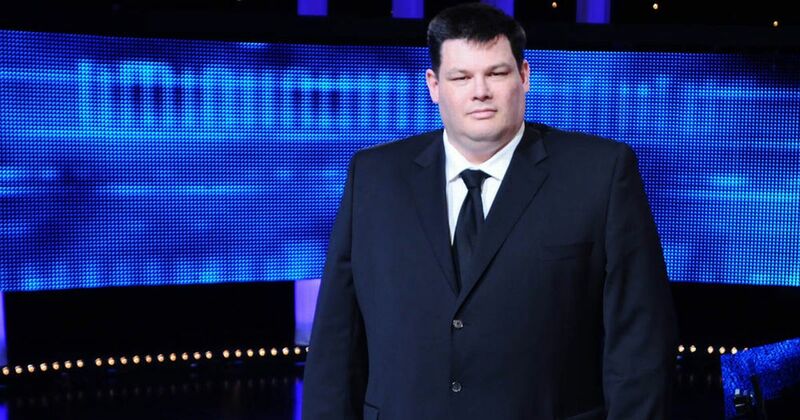 In fact, the TV talent has lost so much weight from his chest the ITV stalwart show has had to buy him a new suit to wear as he takes on the general knowledge contestants. The brainy chaser has been working hard on his physique and diet for the past six months, if his Twitter updates are anything to go by. Labbett landed on a lifestyle change after he was diagnosed with Type 2 diabetes and has been sharing his body transformation on tele as part of Loose Women‘s Body Stories Men campaign. #thechase lost four inches off my chest and six inches off my belly in last six months. According to Diabetes UK, Type 2 diabetes is a serious, lifelong condition caused by high blood glucose levels because a sufferer’s body doesn’t make enough insulin. Around 90 per cent of people living with diabetes in the UK have Type 2 diabetes – it’s said to start gradually, usually later in life, although people are being diagnosed at a younger age. Over the last six months, Mark has been cracking down on his eating habits and reducing his sugar intake, as well as hitting the gym. If his physique changes this drastically, do ITV need to give The Beast a new name as well as a new suit? Well, don’t say we don’t address the burning TV trivia questions here at UNILAD, because here’s your answer. Turns out, Mark’s nickname actually stems from the translation of his own surname, rather than his impressive stature, as most TV viewers at home assume. Labbett actually comes from the French word, meaning ‘the beast’. So there you have it. 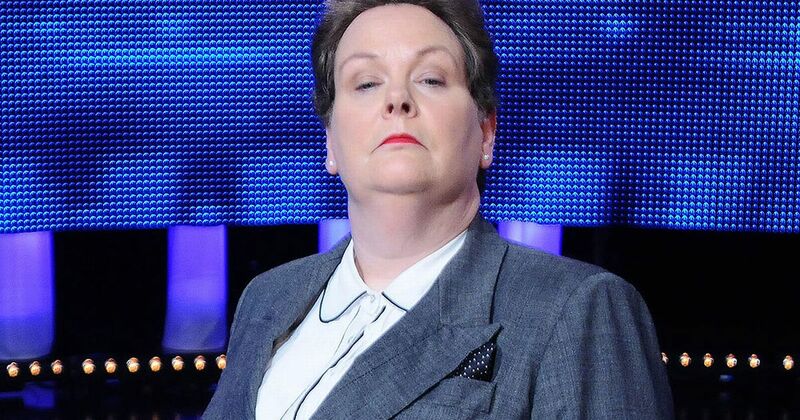 Each ‘Chaser’ has a nickname which is supposed to fit with their unique brand of terror, like Anne Hegerty, who’s referred to as ‘The Governess’, which fits well with her Miss Trunchbull-esque vibe. 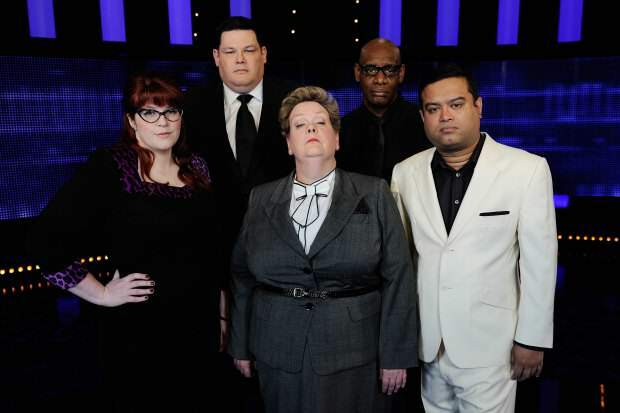 We also have the deeply sarcastic Paul ‘The Sinnerman’ Sinha and flame-haired Jenny ‘The Vixen’ Ryan. Rather than ‘The Dark Destroyer’, he’s known Down Under as simply, ‘The Destroyer’. PC nickname or not, none of us would stand a chance against their towering intellect. 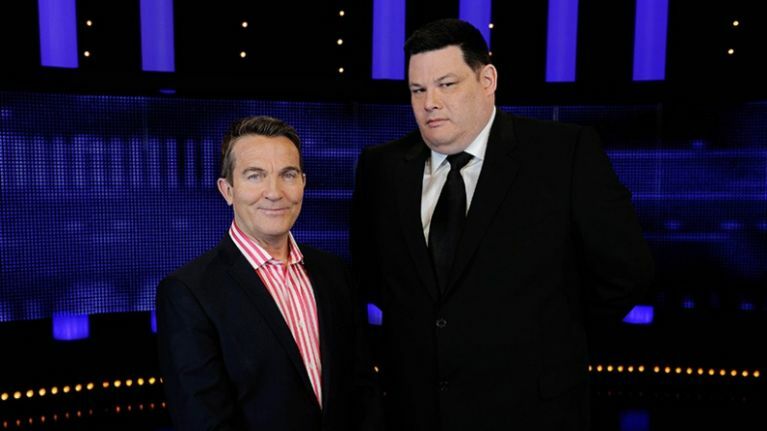 You can catch the chase on ITV every weekday at 5pm.